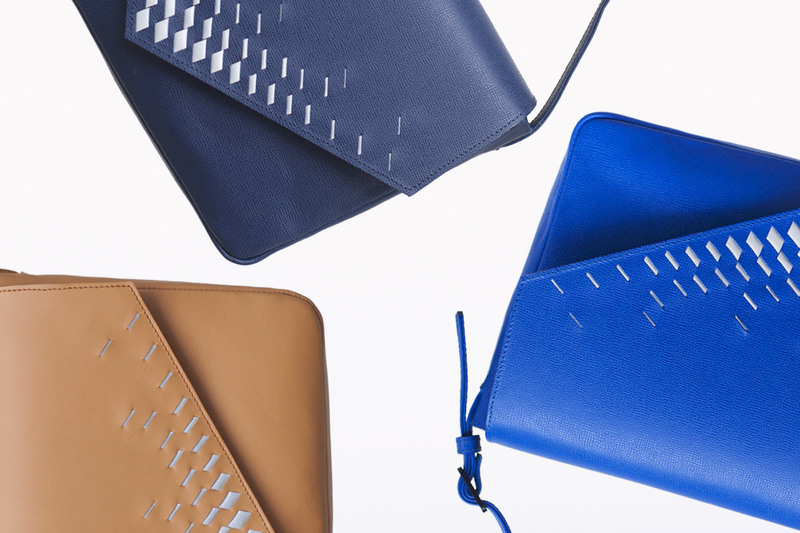 The Debut Collection is the first collection of bags which was designed by Studio Julie Thissen for The Cyclist. 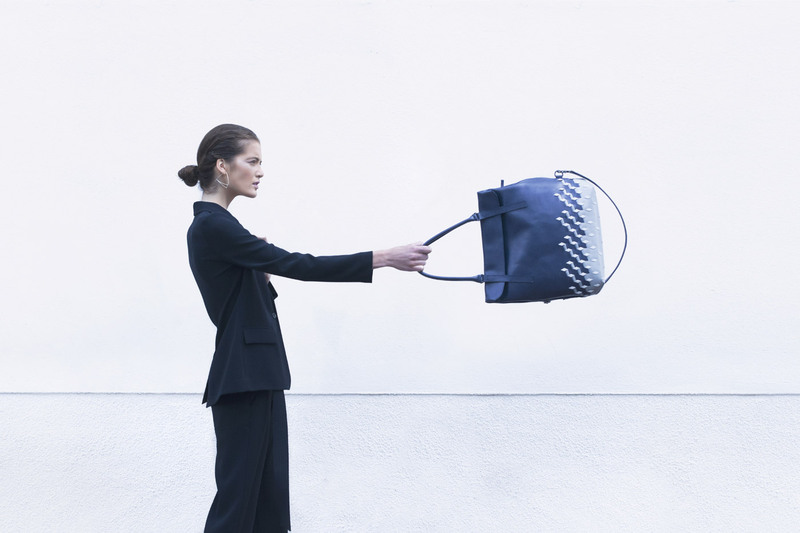 The Cyclist is a label of bags and accessories meant especially for urban cyclists and commuters and it is an initiative of the studio. 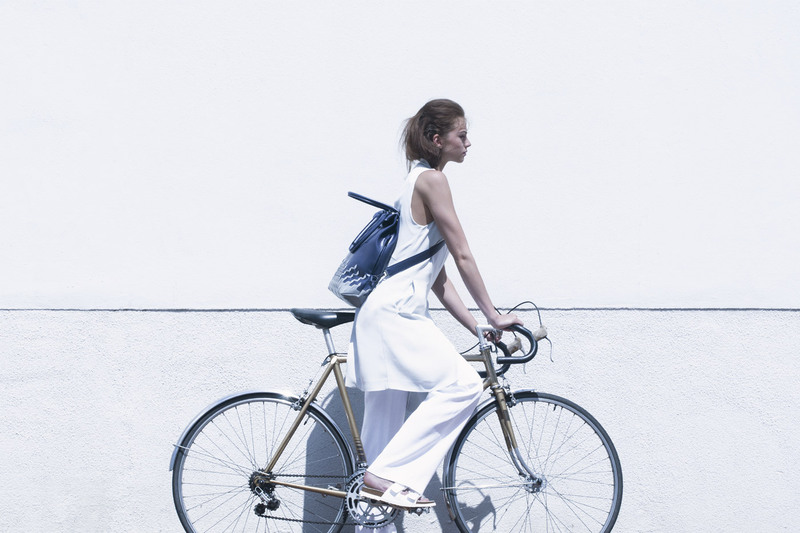 Each item in the collection of The Cyclist is designed with three objectives in mind: practicality, safety and elegance. 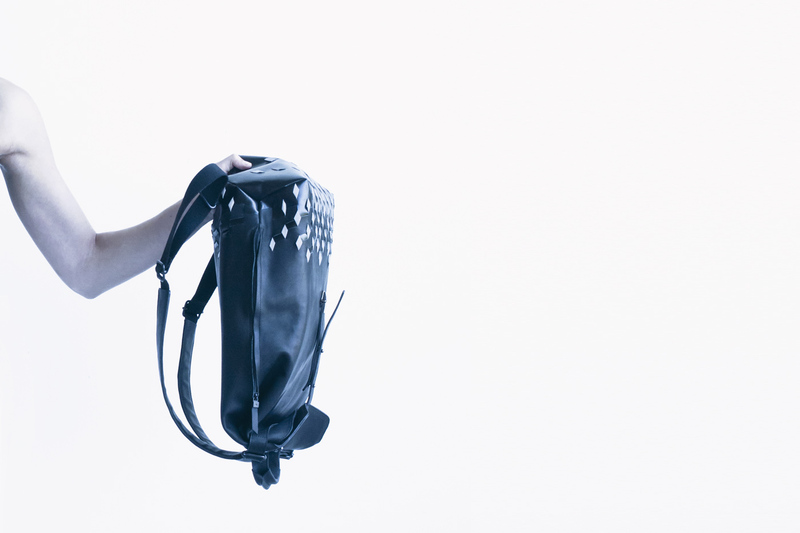 Each item in The Cyclist’s collection features retro reflective material, which is the signature of the label.